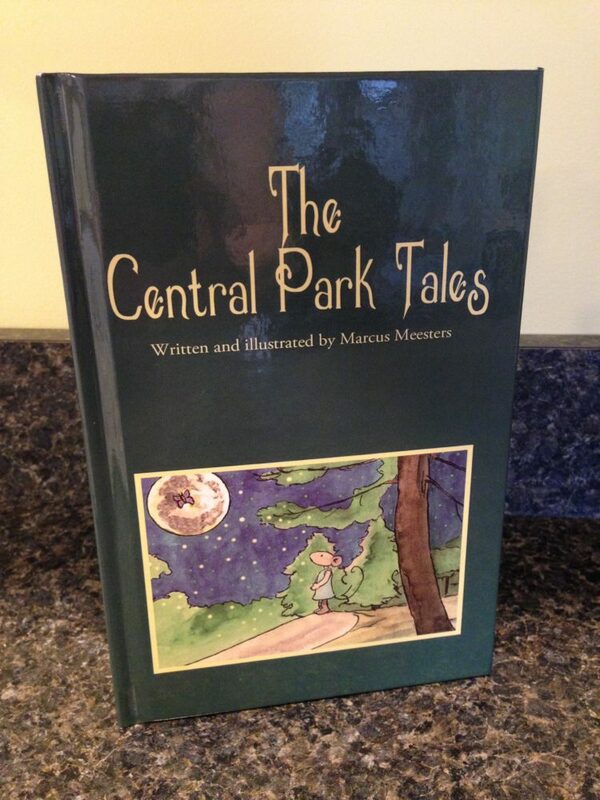 The Central Park Tales, written and illustrated by Marcus Meesters is the second book in a trilogy of children’s stories which are connected through a common narrator named Uncle Mouse. The trilogy describe urban cultures in New York, London and Amsterdam. The other two books in the trilogy, The Vondelpark Tales and The Hyde Park Tales will be released in English in 2016. The look and feel of this book reminds me of children’s storybooks I remember reading and loving as a child, with simple illustration and such lovable characters. I am very impressed and look forward to the other two titles to be released so that I can complete the trilogy and share these wonderfully written stories with my little nieces and nephews. I know that they will enjoy this book as much as I have. 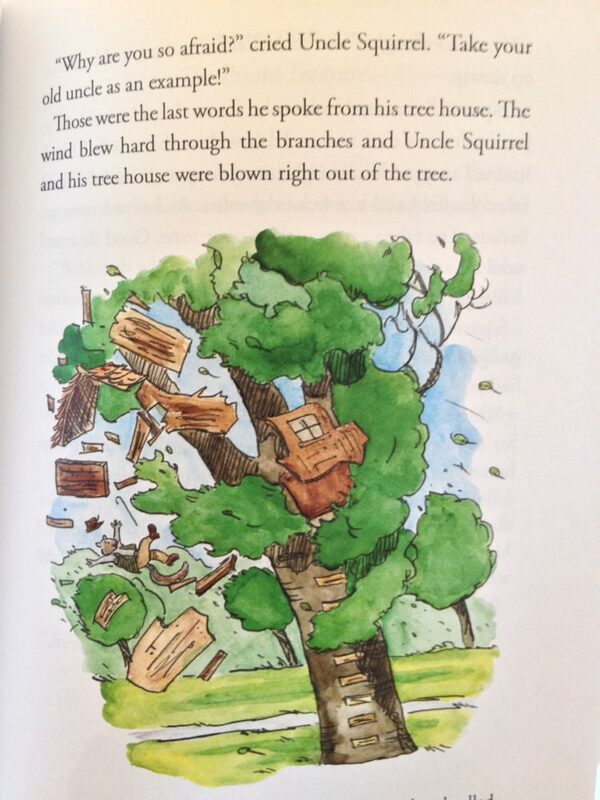 The Central Park Tales contains ten short stories featuring some amusing characters, such as Squirrel, Duck, Frog, Mousekin, dog brothers Doctor Beggar and Mister Pup, Mister Striped Tail, Uncle Mouse, Mother Mouse among many others. My favorite story is The Tea Party. Those silly pups and their antics are so darn cute! 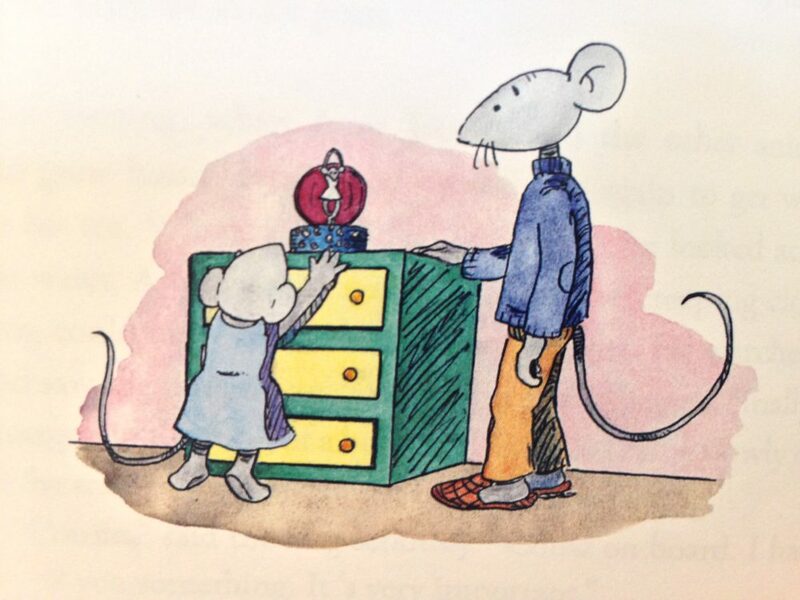 The Tooth Fairy is another favorite, Mister Striped Tail figures into this hilarious story. Within the pages are featured sixty beautiful illustrations depicting real places throughout New York City’s Central Park. For those of you who visit the park, it would be a fun activity to try to find these places. Kids who love story time will really enjoy The Central Park Tales as each story is fairly short and there are so many cute illustrations to look at — perfect for bedtime story telling, when traveling, while waiting in line at the grocery store or to be called back into the doctor’s office or anytime you need to keep the kids occupied for a bit. Disclaimer: A free copy of this book was received to facilitate review. No other compensation was received. All opinions are 100% my own.